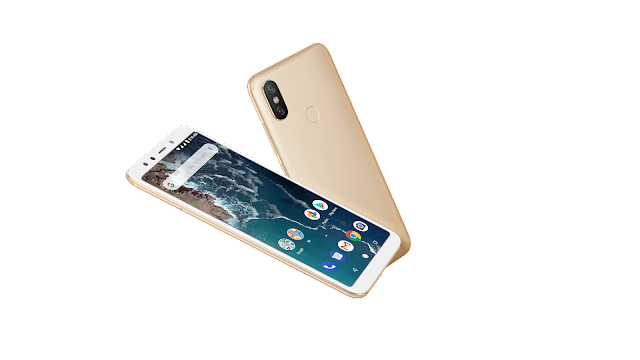 Global technology leader Xiaomi introduced its latest Android One device, Xiaomi Mi A2 on 31 July 2018 in Malaysia. Following the wildly successful debut of Xiaomi Mi A1 in September 2017 in Malaysia, the device is set to take Xiaomi’s Android One series to a whole new level, especially with the exceptional photography experience they offer. Xiaomi Mi A2 is a photography powerhouse with a 12MP + 20MP rear AI dual camera and a 20MP front camera. It is powered by the Qualcomm® Snapdragon 660 SoC with the powerful Qualcomm® Artificial Intelligence Engine (AIE). 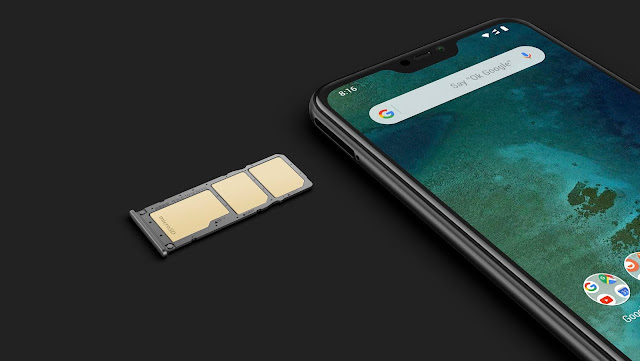 As a benefit of the Android One partnership, the device will have unlimited high quality photo storage with Google Photos to ensure users will never have to worry about running out of photo storage. Xiaomi Mi A2 comes in two versions with the following pricing: 4GB+64GB for RM999 and 6GB+128GB for RM1199. Xiaomi Mi A2 is now available at all Authorised Mi Stores, Lazada and Shopee. The slightly smaller Xiaomi Mi A2 Lite will be available at 3GB+32GB for RM699. The device will be available starting 18th August 2018 at all Authorised Mi Stores and Lazada.